It’s that time again! 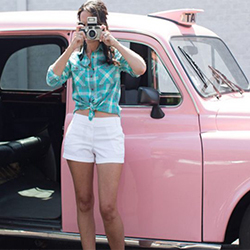 A few months back we shared some of our favorite Instagrammable spots in the city. Because our last post was such a success, we thought we would do a round two! 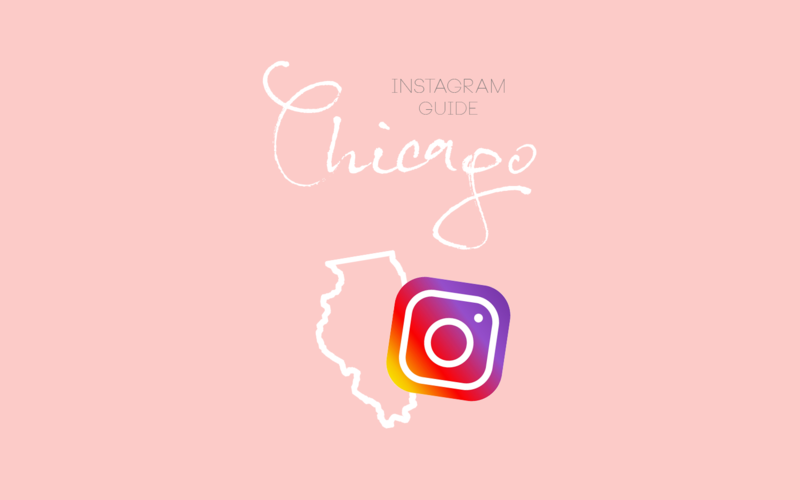 Without further ado, here is our Chicago Instagram City Guide: Part 2! 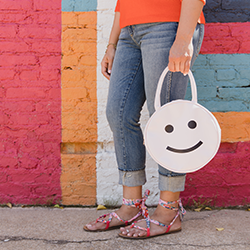 XO Marshmallow is located in Rogers Park, right near Lake Michigan. This is a marshmallow cafe (yep, you read that right!) that will fulfill just about any sweet craving. They serve everything from custom s’mores to frozen hot chocolate! The moment you step into the cafe, you instantly feel like you’re in a colorful wonderland. 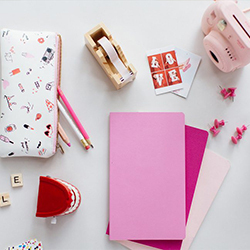 No matter where you look, you’ll be able to find a cute corner fit for any Instagram feed! This little bakery is the perfect spot to sit and finish up work or dive into a new book. The bohemian atmosphere makes every visitor feel cozy and right at home. If we could live here, we totally would! Heritage Bicycles is a unique little spot! Half of the space is a coffeeshop decorated with an eclectic style, while the other half is a bike shop. The coffee that they serve is some of the best in the city — you must check it out! There are a couple locations, but the Lakeview shop is right around the corner from our office! Last, but certainly not least, is Park & Field! This is one of the coolest spots in the city. It’s located in the heart of Logan Square. They have an incredible outdoor space that makes you feel like you’re at an outdoor cookout. There are games everywhere, picnic benches, and even a bar made out of a repurposed trailer! The indoor space is decorated with vintage memorabilia and antiques that give it a warm, cozy feel. This is a fun spot to hangout with a group of friends for a drink or two! Have you been to any of these spots? What are some of your favorite places to go in the city? 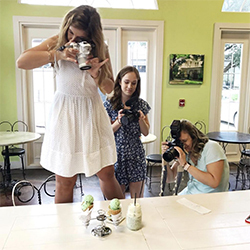 If you’re anything like us, you love finding the newest & cutest spots around town that are packed full of photo opportunities. 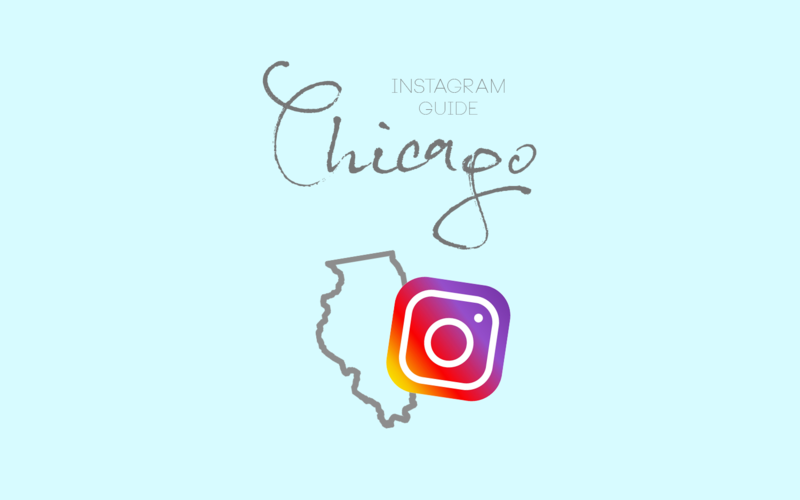 Today we’ll be sharing a few of our favorites in our Chicago Instagram Guide: Part 1! Summer House Santa Monica is our go-to lunch spot! When I say we’re regulars, I mean we’re regulars. While it’s located in Lincoln Park, the moment you walk through the front door, you feel like you’re in southern California. The airy & breezy atmosphere instantly transports you to the west coast! The hanging plants & twinkle lights draped across the restaurant make for the perfect photo opportunity. Their fresh salads & yummy poké bowls always do the trick! & if you feel like grabbing a sweet treat, their cookies topped with rice krispies & ice cream will definitely do the trick. Cindy’s Rooftop, located in the Chicago Athletic Association Hotel, has one of the best views in the city! Their patio overlooks the picture-perfect Millennium Park (home of the infamous ‘bean’) & Lake Michigan. It’s the perfect spot to stop by for a quick drink, but also has a great event space perfect for various parties and occasions. The Hampton Social is our go-to brunch spot. The simple, nautical decor is any East Coaster’s dream! With a menu packed full of fresh seafood dishes & an impressive drink menu, this place can’t be beat. P.S. The Hampton Social is also the home of the infamous ‘Rose All Day’ neon sign plastered across Instagram! What are some of your favorite Instagrammable spots in the city?